A man was charged Monday with attempted murder after a Rio Grande City Police Department investigator was shot in the hip-area with his service-issued gun. 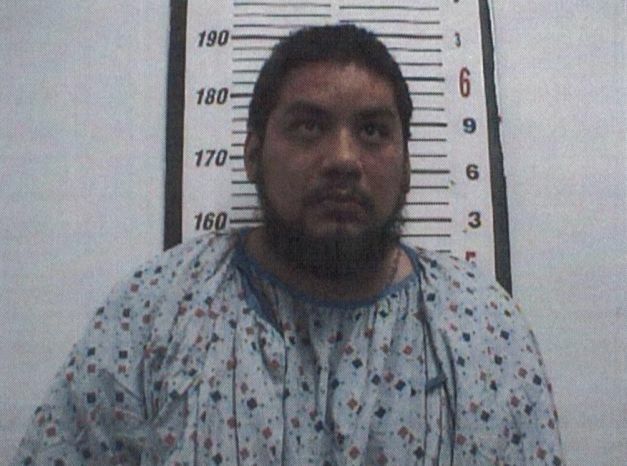 A Starr County Justice of the Peace charged Saul Mariano, 28, with attempted murder, a first-degree felony, and taking or attempting to take a weapon from a peace officer, a third-degree felony. His bond was set at $1 million and $250,000 on each charge, respectively, according to Starr County District Attorney Omar Escobar. The additional charges follow Mariano’s arrest last week in connection to a multi-agency pursuit from Jim Hogg County that ended near Rio Grande City in Starr County. While being detained on an evading arrest charge, Mariano attempted to grab the investigator’s gun, authorities said. The investigator, assigned to the High Intensity Drug Trafficking Areas task force, was released from a hospital last week and is recovering at home from the gunshot wound. Rio Grande City police Chief Noe Castillo said the department’s “thoughts and prayers” were with the investigator, his family and law enforcement “who serve without thinking twice,” according to a statement shared on the city’s Facebook page last week. In addition to the three charges, Mariano is being held on a warrant out of Florida, where he was released on bond on charges including felon in possession of a firearm, grand theft of a motor vehicle, possession of 20 grams or less of cannabis and driving with a revoked license, according to Broward County, Florida records. 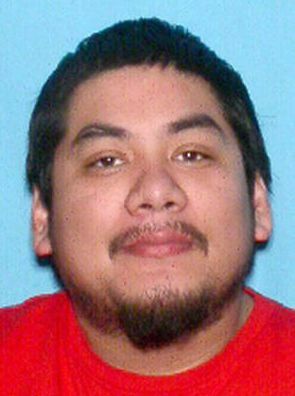 He was previously convicted in Florida for discharging a firearm from a vehicle in 2008. The Bureau of Alcohol, Tobacco, Firearms and Explosives had been searching for Mariano on “federal firearms and narcotics violations,” according to the agency’s Miami division, which indicated in January that he was likely headed for the U.S.-Mexico border. If convicted of attempted murder, Mariano could spend up to 99 years in jail and a $10,000 fine. Mariano remained at the Starr County jail Monday afternoon.